Big news today over on XDA. 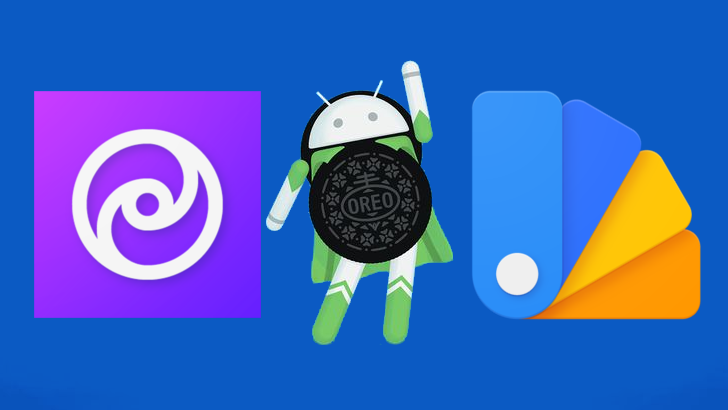 It would appear that the OMS support added to AOSP made its way into Android 8.0 Oreo, and the enterprising developers at XDA have figured out how to leverage the nascent theming system. 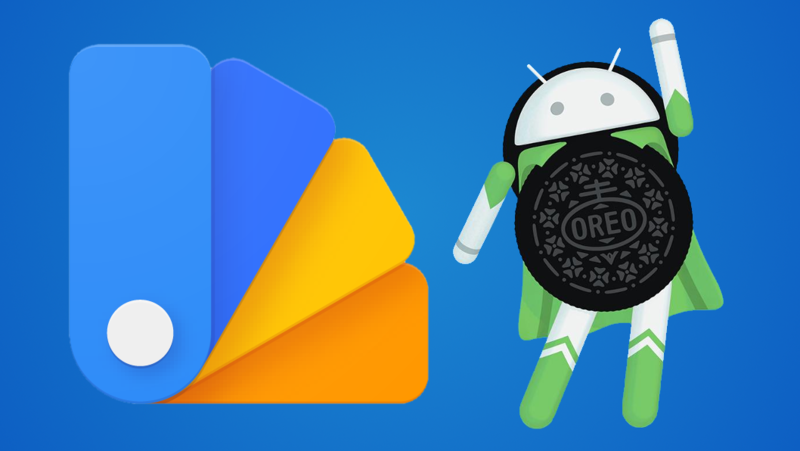 That is to say, support for Substratum themes now exists in stock Android as of Oreo, and the Substratum developers have just found a way to leverage that without relying on root, via a bit of privilege escalation and ADB, resulting in an incoming root-less theme management system for phones on stock Oreo, and it could be released within the next week.